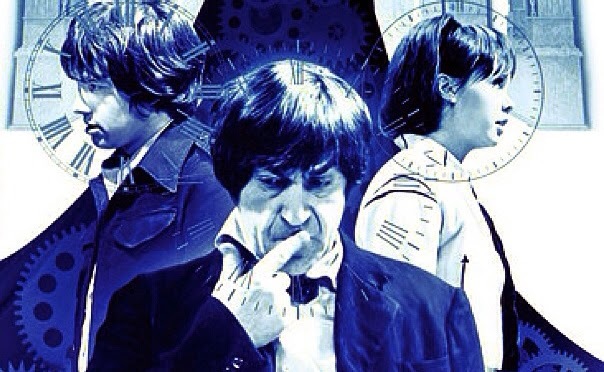 Where To Start With Big Finish: The Second Doctor | Warped Factor - Words in the Key of Geek. Tony Fyler continues his look at the stories with which you could jump into the Big Finish range – this time with the Second Doctor. 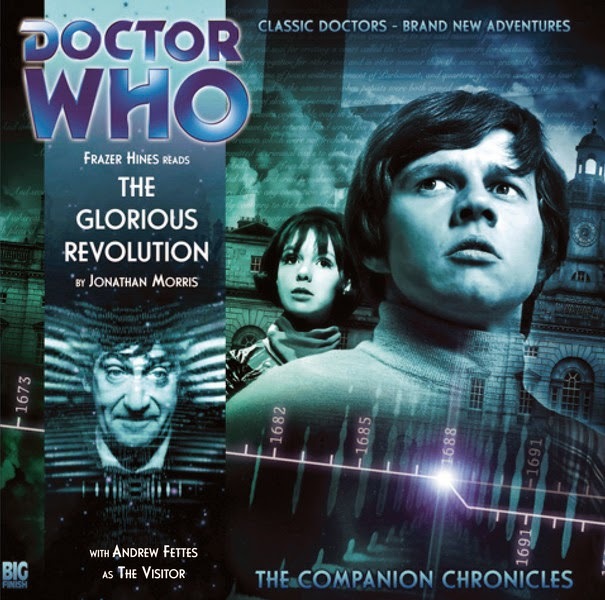 The Second, Third and Fourth Doctors are interesting propositions in the Big Finish audio range, because, like the First Doctor, they spread across both longer, multiple-castmember stories, and shorter, simpler stories in the Companion Chronicles range, which are often adjunctive, and sometimes only feature the Doctor on the sidelines. Does that second kind of story count as a Doctor Who story? 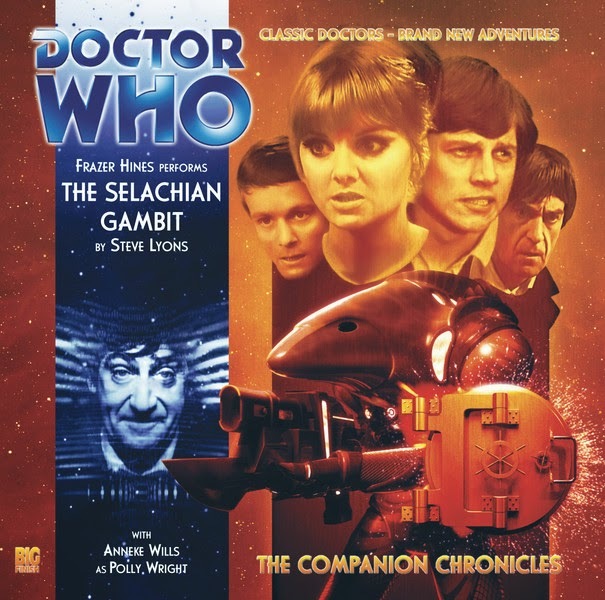 To be honest, there’s no simple answer – the stories in the Companion Chronicles are very different from each other, with some featuring the Doctor heavily, and others less so. But the Second Doctor poses a particular problem of course because two of his main companion – Jamie and Zoe – are supposed to have no memory of ever travelling with him. In both cases, when the Companion Chronicles have needed a way around that, the way has been found, inventing whole forward-going stories for both characters, which will involve you in listening to multiple stories just to see where they end up. 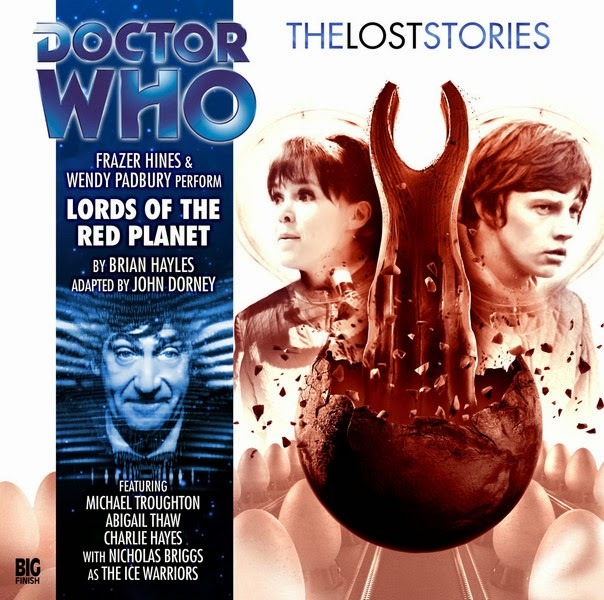 But for a handful of the best Second Doctor Big Finish stories (as ever, this is a purely subjective judgment – feel free to add your own recommendations in the comments), let’s see what’s available. When the First Doctor met the Celestial Toymaker, there was a distinct hint that he was by no means unique or alone in his desperate quest for diversion, or the cruelty with which he played his games with those who stumbled into his domain. 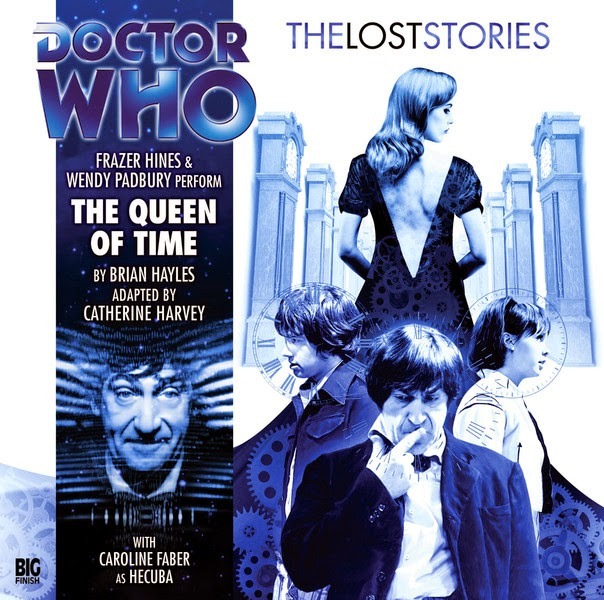 The Queen of Time, a lost story by Brian ‘Ice Warrior’ Hayles, adapted for Big Finish by Catherine Harvey, introduces us to another of his ‘family’, Hecuba, the Queen of Time. The similarities in the stories are unashamed – the Doctor does battle with Hecuba as a higher life-form, while the Doctor’s two companions stumble through a range of tests and games, this time all with a temporal or clock-related theme. But while Michael Gough’s Toymaker is a spectacular portrayal, if anything, Caroline Faber’s Hecuba is even more unnerving in audio, by virtue of the girlish beauty portrayed in the narrative and by her voice. There’s a degree of twisted pleasure in her setting of traps, and the banquet to which she invites the Doctor as an external way of judging the passage of time is blatantly disgusting. If you’re new to the Big Finish range, listen to this one first and introduce yourself to Frazer Hines’ positively uncanny Second Doctor, which frequently, here and elsewhere, convinces that Troughton is alive and well and popping into a radio booth now and again. All the standard Troughton story ingredients are here too – Jamie being brave but clumsy, Zoe being clever and precocious, plus as an added bonus, you get to hear Zoe have cake thrown at her head by Marie Antoinette. The Queen of Time is an exceptional work in terms of taking an idea that could have worked reasonably well on TV at the time, and giving it whole new levels of creepy believability through the audio medium. Another lost story, again originally by Brian Hayles (what can I tell you, the man wrote quality Who), this time adapted by John Dorney, this is the Ice Warrior story you’ve always wanted to hear – it’s Genesis of the Ice Warriors. Pitched somewhere between the eugenic genetic purity of the Daleks and the mechanically enhanced modus operandi of the Cybermen, the origin story, which was eventually scrapped in favour of The Seeds of Death on TV, was thought to be too broad, and to have demanded too much budget, ever to be realised, and you can hear in the audio the richness and scope that would never have made it onto the screen. What’s more, it’s true to everything we know, 45 years later, about the Ice Warriors and Ice Lords – the power, the strategic nous, and above all the moral and honour codes that separate them from the top two alien evils. There’s no sense in which this sounds rushed at all, and there’s a degree of racing back and forth across the surface of Mars, but it adds very substantially to an understanding of how the Ice Warriors were created and why, and within what boundaries. One for a leisurely Sunday listen, which will repay you in spades. There are lots of reasons to love The Glorious Revolution. Firstly, it’s a complete Jamiefest, Frazer Hines doing double duty as the Second Doctor and the plucky piper. Taking Jamie back in time, albeit in his previously locked memories, it’s good to see him on surer ground than usual, understanding the import of the politics of the time, devising sensible and time-appropriate strategies to get what he thinks is the job done. It’s also a fantastic look at the impact of even small events in the flow of history, and how they can change the course of nations and worlds. As Jamie’s memories are unlocked by the Time Lords in an effort to find a point of temporal diversion, the question remains – once he has them back, will Jamie want the memories of his time with the Doctor after all? 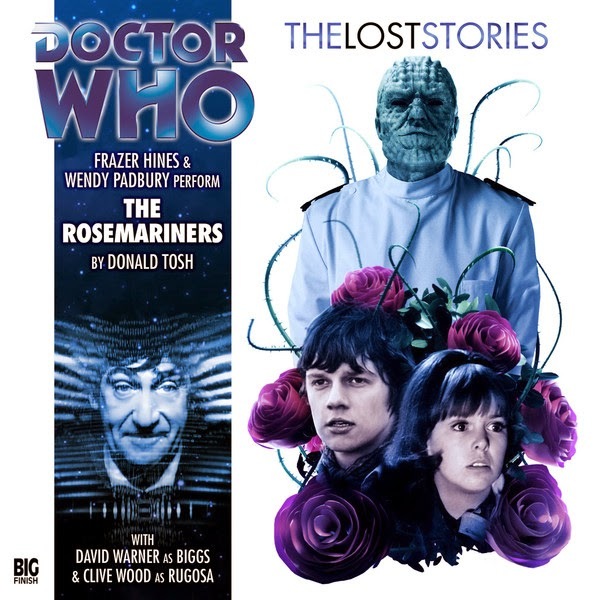 Another lost story, this time by Donald Tosh, this would have been a classic six-parter, and the production values of the time would have lent themselves beautifully to its rendering on screen. A space station, a research project, a bunch of aliens in thrall to a particularly nasty form of plant life – there’s a sense in which this could well be a precursor to Tom Baker’s The Seeds of Doom, though it’s rather more complex and slightly more concerned with psychology and possession than the later vegetationfest. Worth a listen for the issues it raises, the straight bat with which it’s played and the authentic-sounding voices, which could have been cryo-frozen in the Sixties. This story is redolent with the feel of the Troughton era, while its shocks are sharpened by a modern sensibility – it’s a long journey, but it gets its thorns into you and drags you along to the end. There are of course plenty of other Second Doctor stories – it would be wrong not to mention the sequence in which Zoe faces the reality of her life, as a woman with perfect recall, who, thanks to the Time Lords, can recall nothing of her adventures. But for a real sense of the Second Doctor’s time, jump in with any or all of this selection and you’ll get acclimatised to the Second Doctor on Big Finish.